CSI: Las Vegas episode called “Seeing Red” which airs on February 15th. This in the the USA. Other counties might have to wait a few more months. Re: CSI: Las Vegas episode called “Seeing Red” which airs on February 15th. Okay... I'm shocked! But Jesse did a pretty well job though!! NikajMac wrote: Okay... I'm shocked! But Jesse did a pretty well job though!! 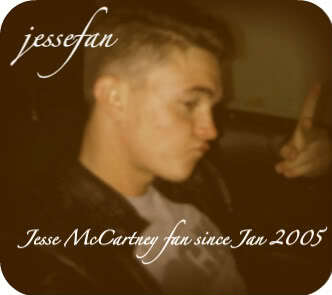 He sure did, I love it when Jesse acts!! !